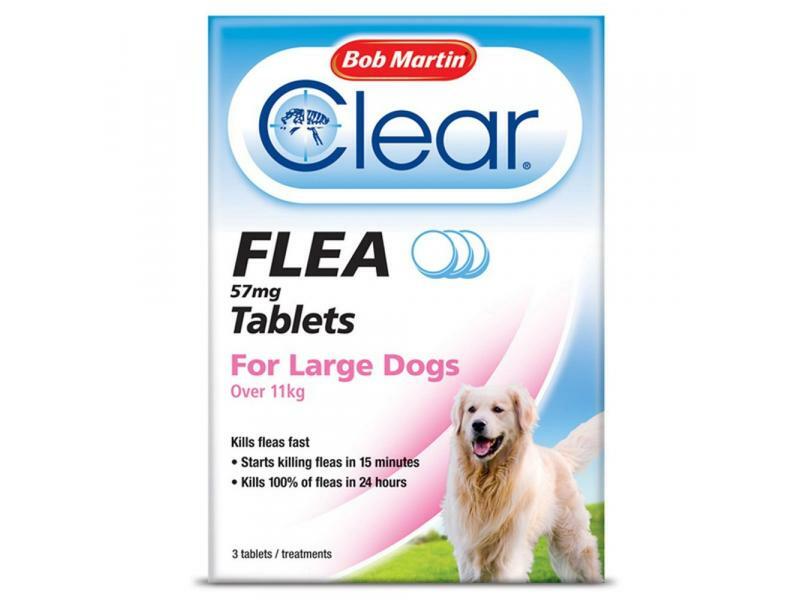 Bob Martin Flea Tablets are an effective method of eradicating fleas from your dog or cat. As an alternative to flea shampoo or spray, the tablets come into effect almost immediately and last for up to 24 hours. Once 24 hours has passed either another tablet should be given or a spot on treatment. 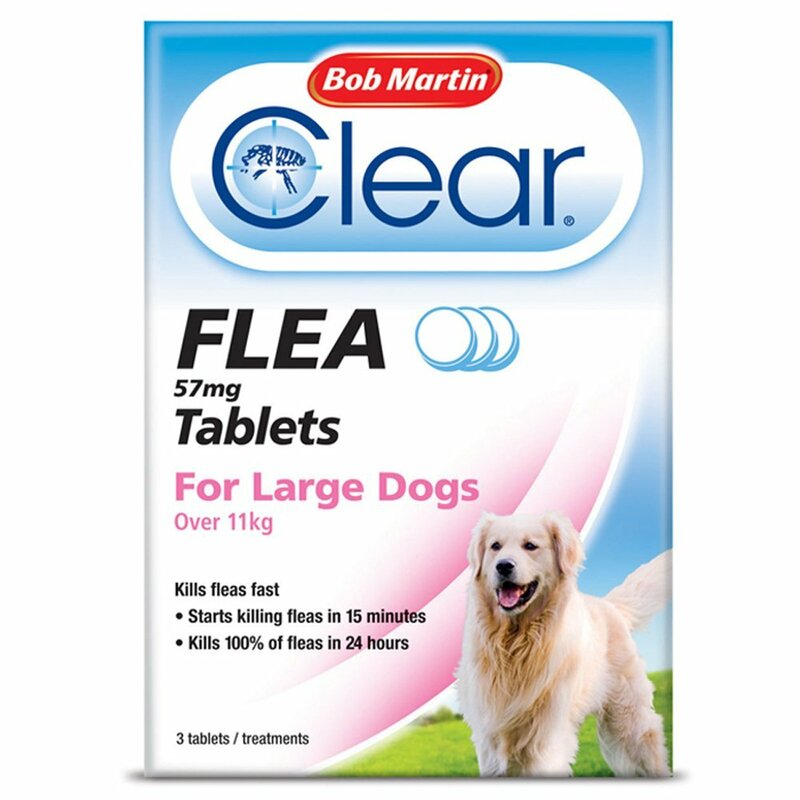 There are currently no questions for Bob Martin Clear Flea Tablets for Dogs & Cats - be the first to ask one!